We have had the most relaxing few days. The moment we arrived we felt like we were miles from home. All 8 of our gorgeous retreats offer open plan cosy living areas, bespoke kitchens, lavishly appointed bathrooms with good powerful showers and big fluffy towels, large windows and balconies so you can soak up those unspoilt views, bespoke antique furniture, heated tiles and solid oak floors. In addition to this, you will also have your own wood burner, an outdoor fire pit and decking area, a lake view hot tub, your own lake rowing boat, plus lots of other fantastic extras you can request at the time of booking. From al fresco dining and BBQs during a summer break to wintry lakeside trails and hikes on a cosy winter hideaway, our luxury Scandinavian lodges are designed for the best short breaks all year round. And you’ll never be bored as we’ve even stocked each house with a selection of great reads and fun board games to keep the whole family entertained. 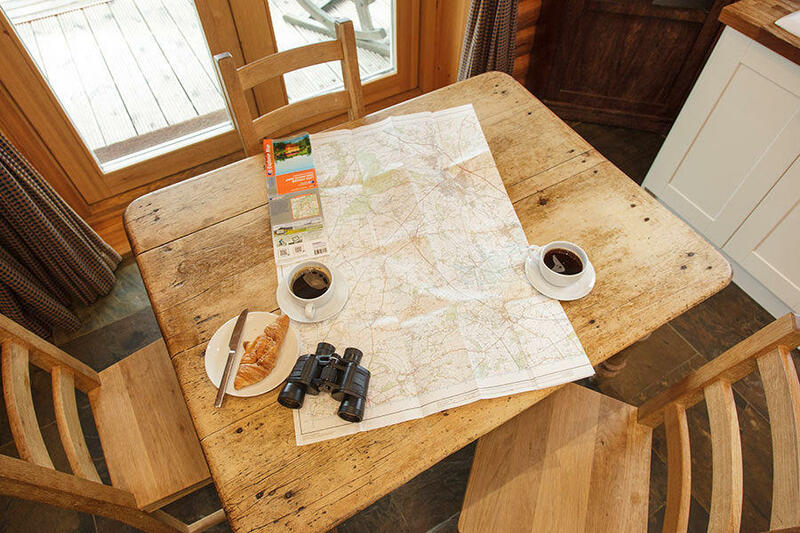 When it comes to planning the perfect short break in Cotswolds, we’ve made it so easy. 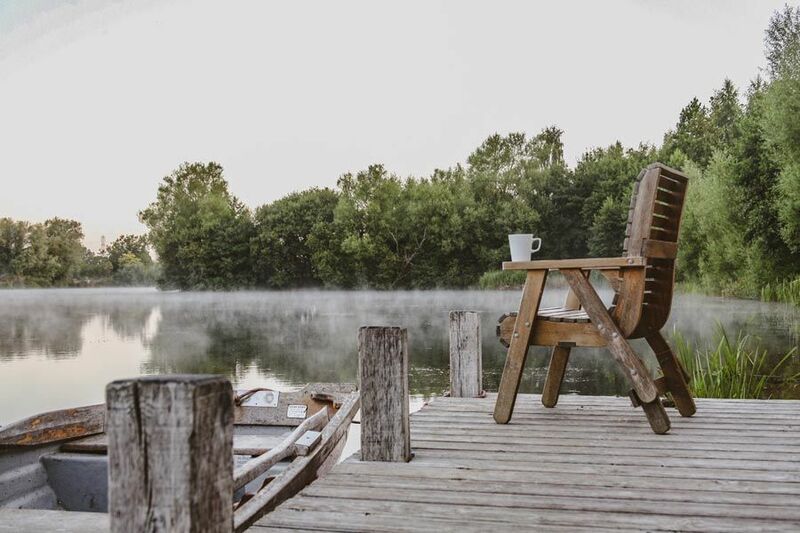 Our perfect location in the heart of a special reserve positions you close to some beautiful nature trails, plus you can go wild swimming in our clear spring-fed lake. 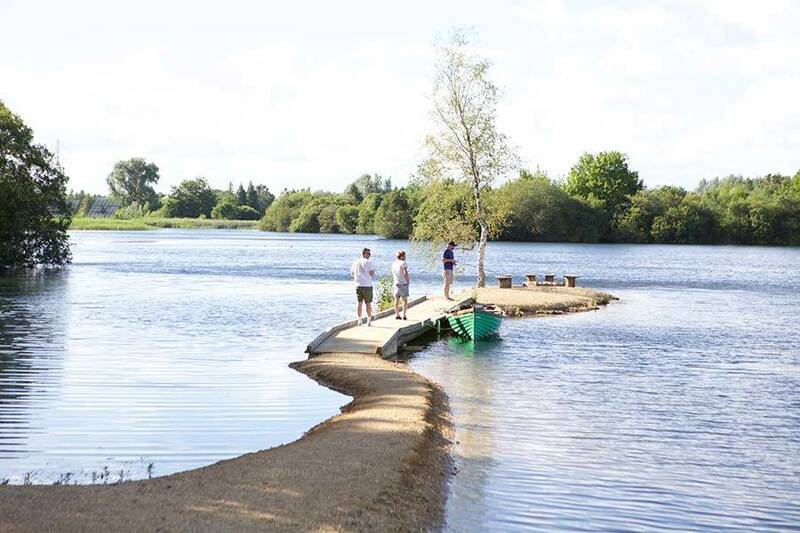 Your private boat allows you to enjoy a spot of fishing or island exploring and surrounded by magical woodland area, there’s so much space for children and even pets to go exploring in. Our private 4 acre playing field is also ideal for team sports or even kite flying and we can help you arrange bikes so you can discover the great outdoors on two wheels! To get help planning day trips and activities in the rest of the Cotswolds and surrounding villages, you can use our Cotswolds Holiday Guide.